Too Faced Natural Eyes Eye Shadow Collection for just $26 + FREE shipping !! 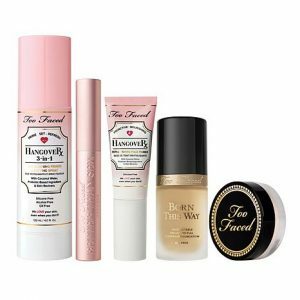 Too Faced Melted Latex Liquified High Shine Lipstick, 0.06-oz. for just $10 + FREE shipping !!! reg price $21!! !